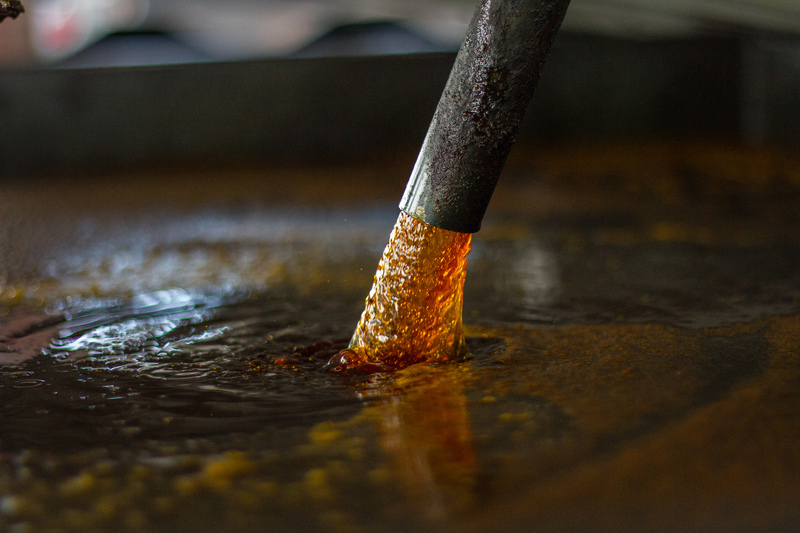 Distillation of palm oil in crude oil. The European Commission on February 11 published its proposed criteria for determining what crops caused harm, following a law passed by the European Union last year to end the use of feedstocks in biofuels that damage the environment. Its findings have been criticised by environmentalists who warn Brussels is handing out too many exceptions. As reported by the Reuters news agency, the Commission proposal, (slated to become law after four weeks of feedback) said 45% of the extra land used for palm oil production since 2008 had previously been forested, compared with 8% for rival oil crop soybeans and 1 percent for sunflowers and rapeseed. “The battle is not over… (We) still have time to close these loopholes and clamp down on destructive palm oil entering the EU,” he was quoted as saying by Reuters.